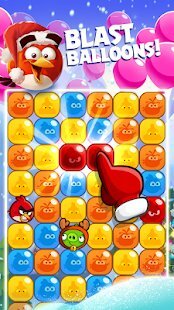 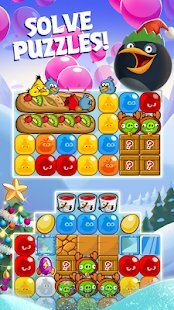 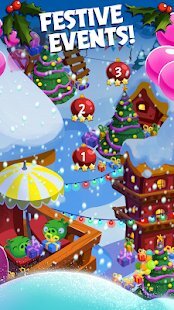 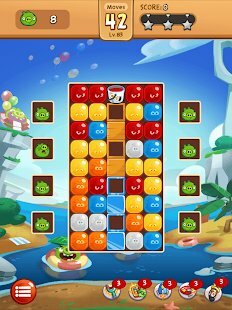 Angry Birds Blast (MOD Moves) - stylish animated video game where player needs to save the winged guys of characters from enemies tricks. It looks like they got into a mess, because pigs managed to put almost the entire squad of combat heroes into balls. 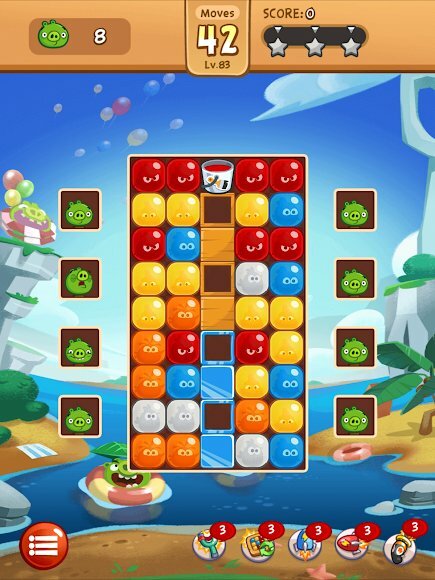 Now the existence of entire mission will depend on your logical abilities. 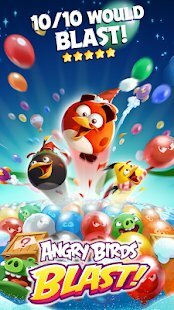 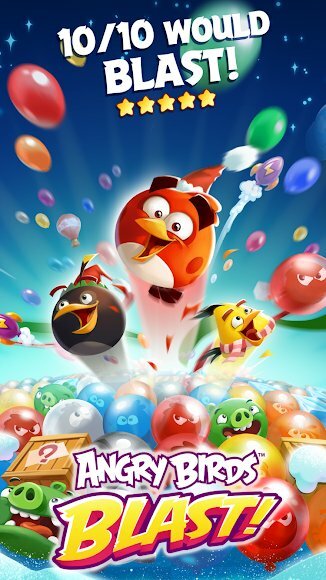 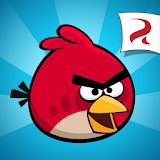 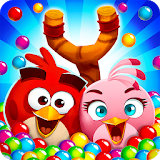 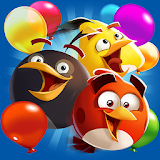 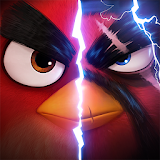 App is another variation about the adventures of feathered friends with the mechanics of Angry Birds Match type. Collecting lines from several elements, you can save bonuses and points. But if you manage to create a long chain of identical birds, you can get auxiliary resources. 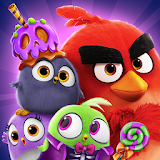 With them, it will be faster to get your friends out. 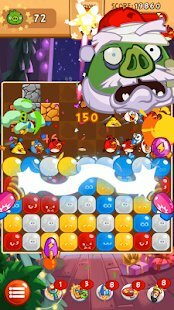 Complete more than two hundred logical levels and save all the characters.